Greetings theater fans! 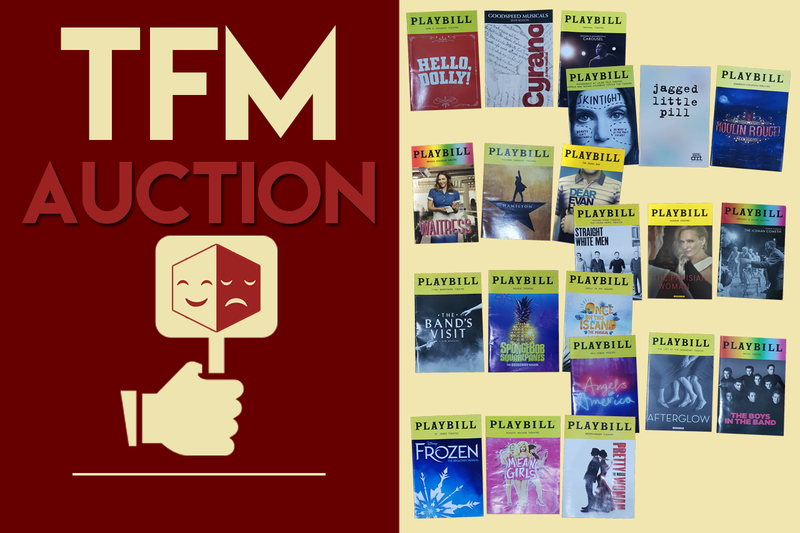 This month, we’re holding a special auction with playbills packaged into 3-in-1 bundles! You can join our auction by heading over to our Instagram (@theaterfansmnl) account. 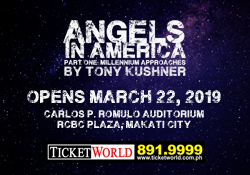 The bundled playbills will begin with an initial bid of P1000 per bundle. We will be auctioning off all 7 bundles beginning tomorrow, September 19, 12nn until September 21, 9pm. a. Bid by stating the price you are willing to pay in the comments. Initial bid will begin at P1000. c. Bids after 8:59:59pm will no longer be counted. We will notify the highest bidder through a comment under their winning bid. Payment and other logistical concerns will be discussed with the winner through private messaging. Previous WATCH: Emily Blunt, Lin-Manuel Miranda in New 'Mary Poppins Returns' Trailer!